We offer a wide array of complimentary guest services to enhance your event. 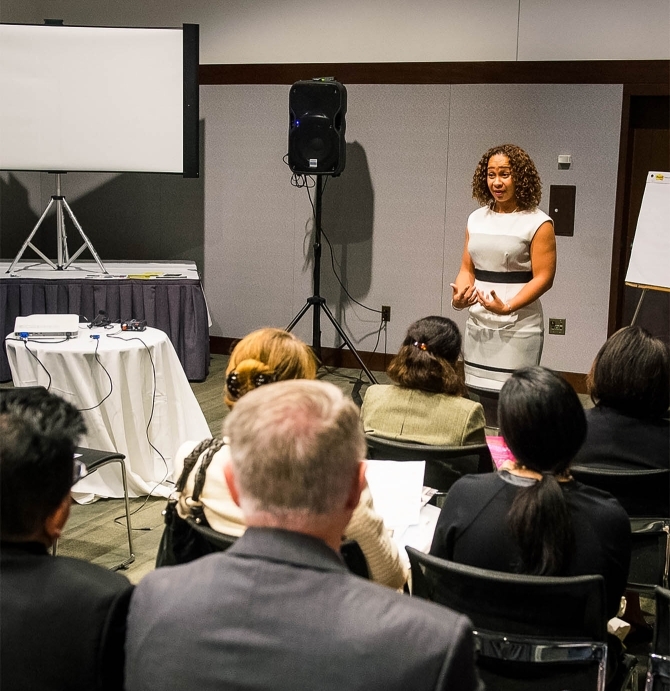 The BCEC and the Hynes keep innovating our customer services to make it the most helpful and knowledgeable among any convention city around. 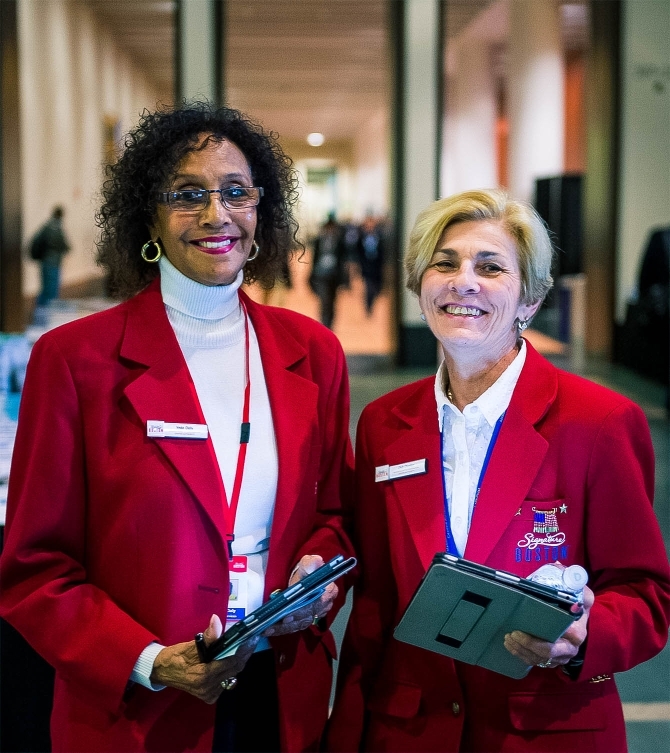 Our friendly staff of Guest Services Ambassadors can be easily distinguished by their red blazers and are strategically stationed throughout the facility at key areas to assist with questions about our facilities, as well as the City of Boston. Most of the staff has lived in the Boston area all their lives and can recommend anything, such as a great restaurant to head to after a meeting or how to find some of Boston’s great historical landmarks! They are also experts on the building and can easily aid your guests in finding meeting rooms, exhibition halls, the food court, Business Center, ATMs and more. 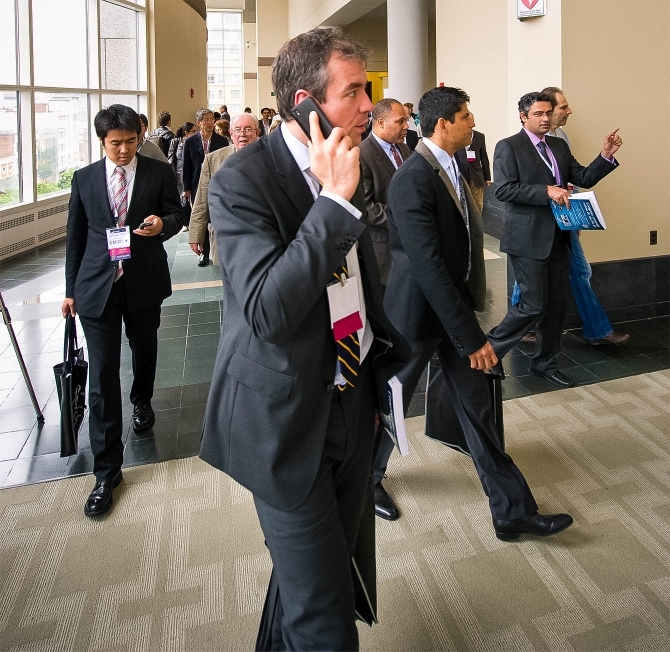 The MCCA conducts an on-site survey at all exhibit events with more than 2,000 attendees. 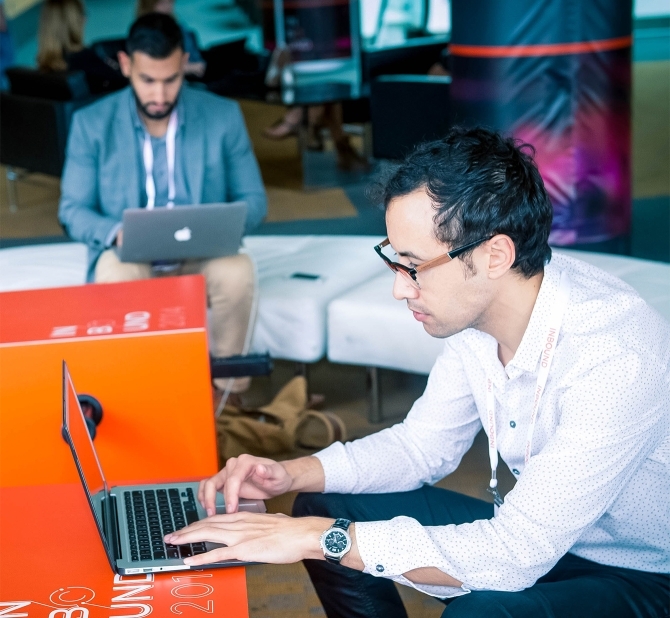 Our goal is to collect and analyze real-time visitor data and make any necessary changes to ensure your event’s success. Surveys are conducted by our knowledgeable Guest Services staff via stationary terminals and iPads. We will work with your event to position the survey desk in a convenient location for the attendees such as the exhibit hall floor. The Licensee will be provided access to all collected data and has the option to add up to three (3) of their own questions to the survey. As a thank you for participating, guests will also be entered into a random prize drawing. The current copy of the attendee survey which will be conducted at your event will be provided to you by your Event Services Manager. You can’t conduct business without connectivity! Free Wi-Fi is available 24/7 throughout the entirety of each facility from meeting rooms to loading docks. At the BCEC, a recently completed $3M upgrade showcases the latest generation wireless network system; and at the Hynes, upgrades are happening in 2016. As part of the upgrade at the BCEC, the number of access points was increased from 119 to 513! We don’t just provide a signal to your mobile device, we provide the appropriate upstream bandwidth so you can work at the speed you need. Simply put, the BCEC and Hynes have the best free Wi-Fi service in the industry. We know work doesn’t stop just because you’re away at a convention. 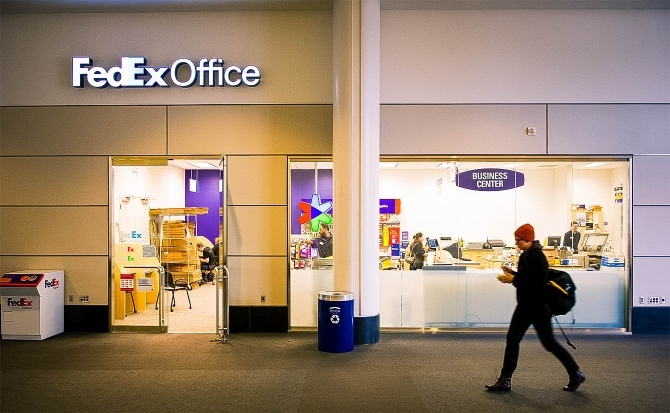 To help you stay productive, both of our venues features a full-service FedEx Office business center. Make copies, print a PowerPoint handout, scan a document, fax your office, purchase office supplies, ship a package or create and print signage — the business center keeps you at the top of your game. Valet Parking Valet service may not be available for all events. 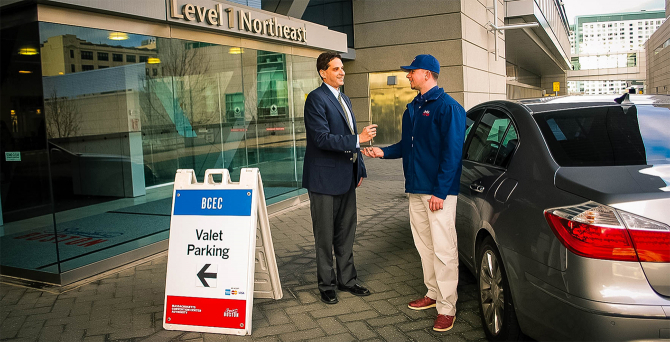 In order to maintain flexibility, the designated location for valet is coordinated as a part of the transportation planning process for each event. Major credit cards are accepted. Phone battery running low? Visit one of our convenient charging stations that have USB connections and plenty of power. Need to make a call? Pick up one of our black house phones to make complimentary local and toll-free calls. Just dial “9” to get an outside line. We have two ATM locations in each of our facilities available for you and your attendee’s use.